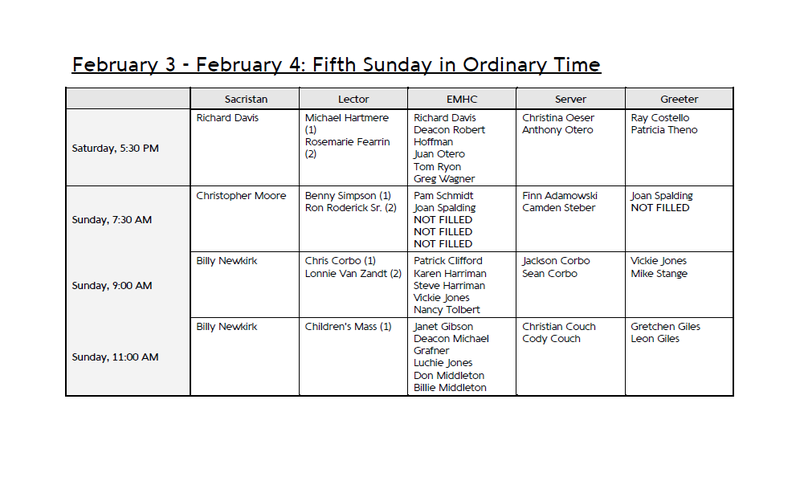 There are several ways for you to check the calendar for your assigned times to serve as Sacristan, Lector, EMHC, Greeter, or Server. If you need to submit a sub request or change your schedule preferences, it is best to do so through the MSP site. 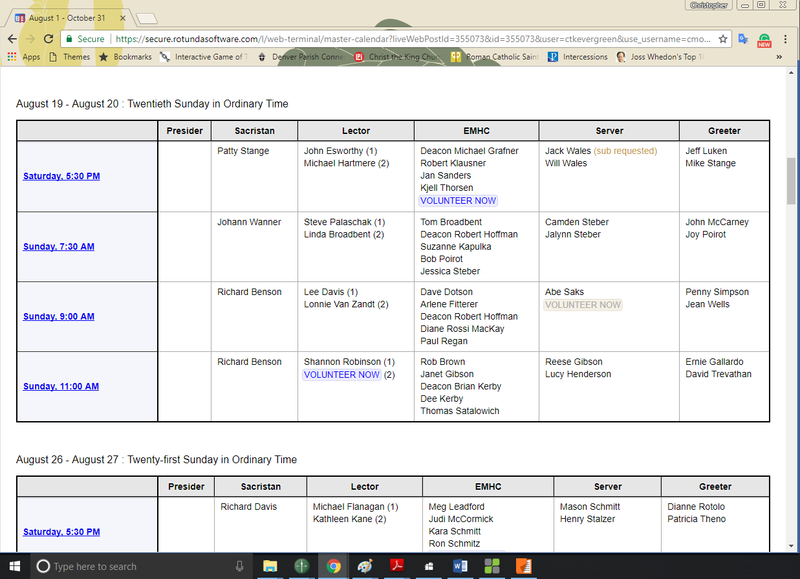 You will need an updated version of Adobe Reader to view the schedule. You must have your login credentials to access the calendar through the web portal. 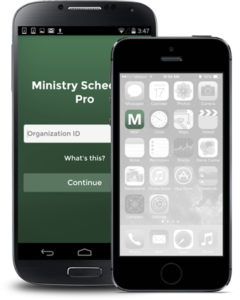 You can now download Ministry Scheduler Pro for your mobile device? Just visit the iTunes or Android store to download for free, then login using the user name ctkevergreen. ©2000-2017 built by Mintithemes using WordPress.